In May, we saw one of the biggest efforts of our local chapters to support and send Khmer-Krom youths to participate at the UN Permanent Forum on Indigenous Issues in New York City and the annual Khmer-Krom World Youth Conference. 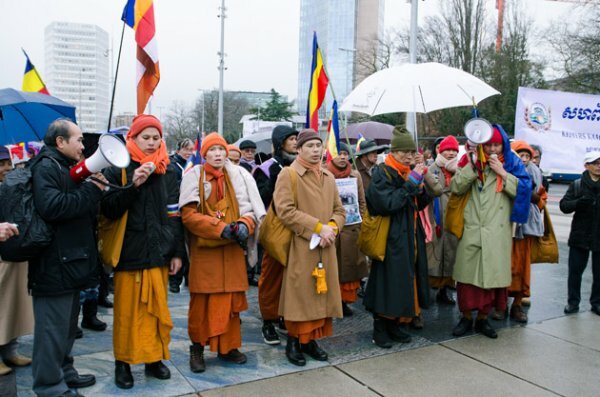 In July, our voice was heard at EMRIP and on the streets of Washington DC in a peaceful demonstration in front of Vietnam’s Embassy as well as inside the US State Department. In November, KKF was once again present during Vietnam’s review of its commitment to the International Covenant on Economic, Social and Cultural Rights. In addition to the submission of KKF’s Alternative Report to the Experts, our KKF Youth President also delivered recommendations in a speech to the Committee members. During Vietnam’s review, one of the experts asked, “How were Khmer people classified as an ethnic minority, when they themselves wished to be recognized as indigenous peoples?” This question was in response to a concern raised by KKF which highlighted a statement in which Vietnam says in their report that there were no indigenous peoples within their borders. The twenty one delegation of Vietnam chose to elude this question, stating after a few hesitant answers that it had no indigenous peoples. Such answers demonstrate to the world that Vietnam continues to violate the will and wishes of the Khmer-Krom people to be recognized as indigenous peoples. 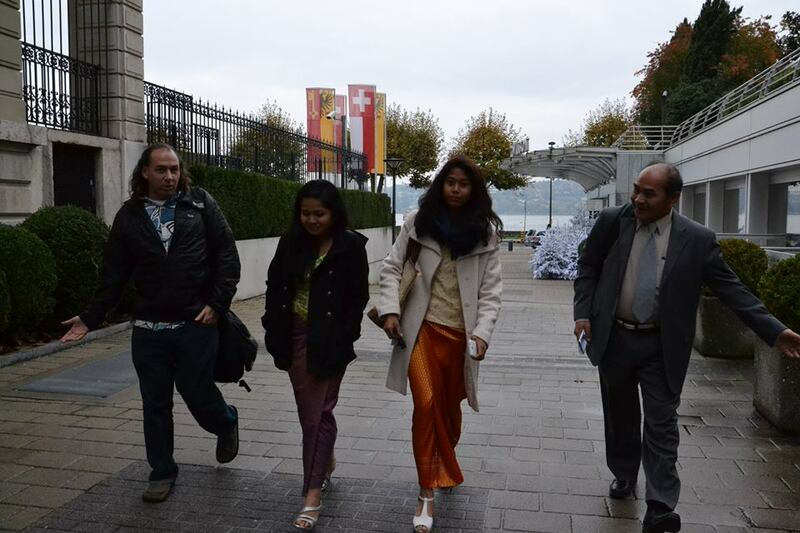 KKF also hosted a meeting during November in Paris with Cambodian Researchers living in France to start the “White Book” Project to begin the research and documentation of the true history of Kampuchea-Krom. Due to concerns of safety and constraint resources, only two projects from our KKF 2014 resolution did not happen as planned such as “hosting the conferences in Bangkok and Chiang Mai, Thailand” and the “Update Book Project.” We will look into these unfinished items and implement where possible with our 2015 plan. Do advocacy work at national parliamentary assembly with elected representatives in their respective country. Establish Association of Khmer-Krom Buddhist Monks in the United States of America and have a joint annual meeting with the KKF. Hold meetings with Khmer–Krom Communities. The KKF 2015 plan of action reaffirms our commitment in focusing on the promotion and protection of the fundamental rights of millions of voiceless Khmer-Krom people living in Kampuchea-Krom. The fact that our plans are publicly announced shows that KKF has no hidden agenda. Khmer Krom returning to visit their ancestral homelands should not be intimated and questioned by Vietnam authorities about KKF activities. 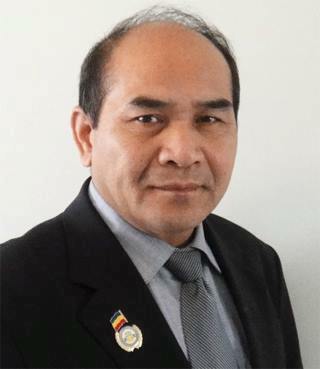 From an organization that was formed in the basement by a group of elders wanting the world to know the suffering of their people to one that the world knows, recognizes and respected as a true voice of the Khmer-Krom people is a wonderful pride that every member and supporter of KKF should be proud of. As Khmer-Krom, we will never give up our hope and unity to protect and preserve our identity as indigenous peoples living on our ancestral lands. Regardless of how big the obstacle or the challenge may be, we will work together to achieve our KKF’s 2015 resolution and continue our march into Kampuchea-Krom to bring the torch of freedom, justice and democracy into the destined hands of our Khmer-Krom people. As we celebrate this holiday season and the arrival of the New Year, on behalf of KKF, I would like to wish you and your family a happy, healthy and prosperous 2015. In particularly, may the New Year bring our beloved Khmer-Krom FREEDOM-JUSTICE-DEMOCRACY.